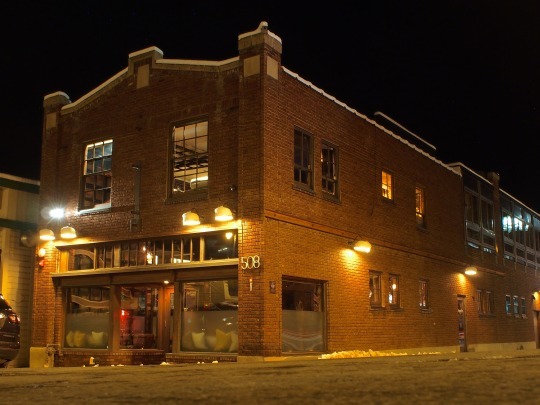 A new restaurant on Main Street in Park City has opened, name Tupelo. I was invited to a preview dinner at the restaurant last week. You can find my photos and writeup over at The Utah Review.